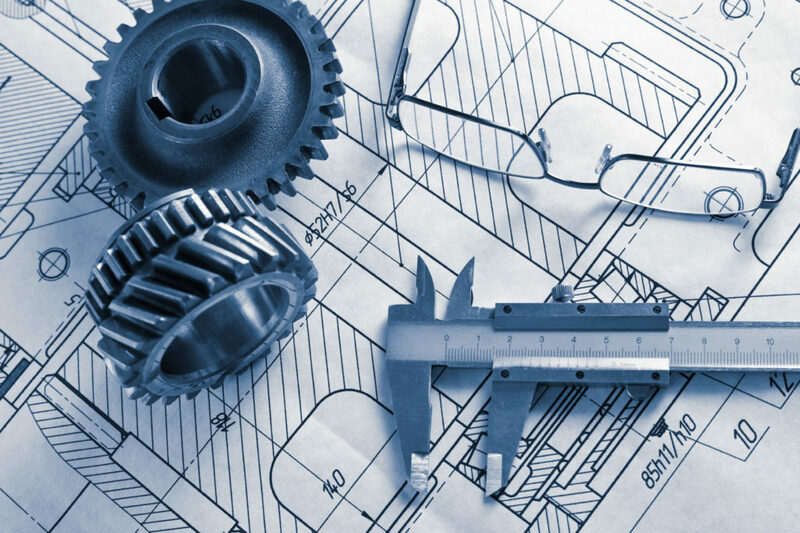 Weiss Industrial offers complete engineering solutions from system design with complete integration services, documentation, training and maintenance to cost effective upgrades and expansions. Our goal is to make the installation and completion of your system a success from day one all the way through its life cycle. We are there to support you every step of the way. We can provide the equipment that our clients need for their process controls with custom panel enclosures and drawings that illustrate the location and specification of every device.